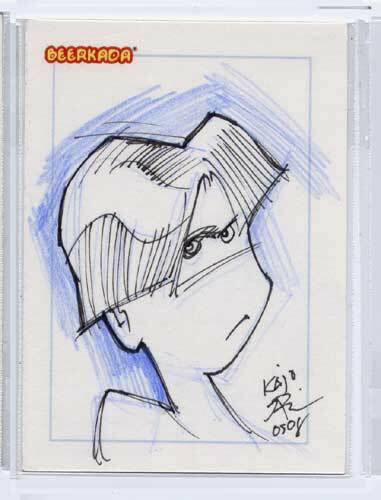 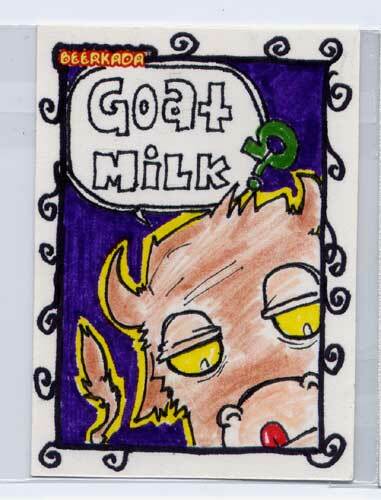 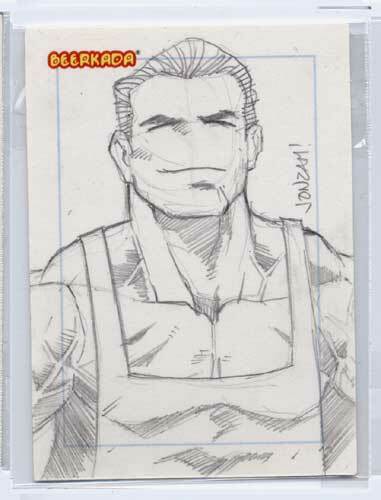 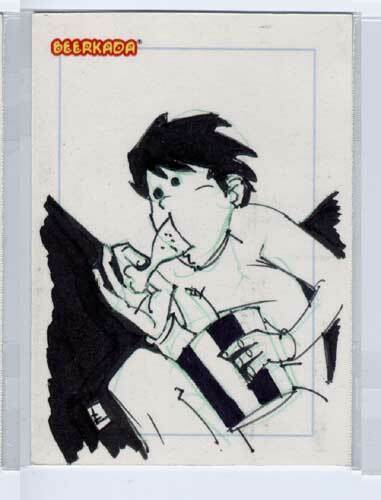 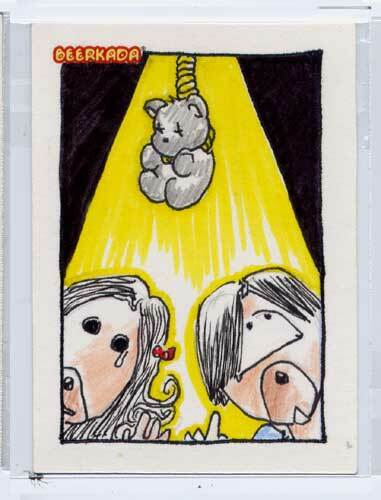 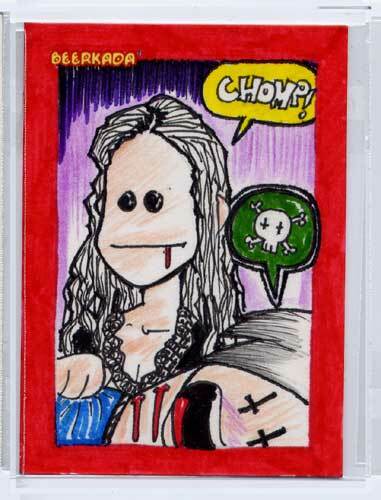 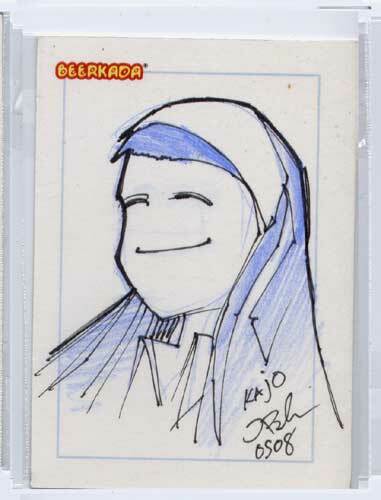 Beerkada Comics » The second batch of sketchcards is ready! 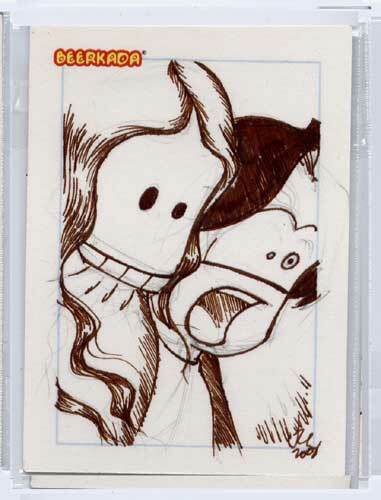 The second batch of sketchcards is ready! 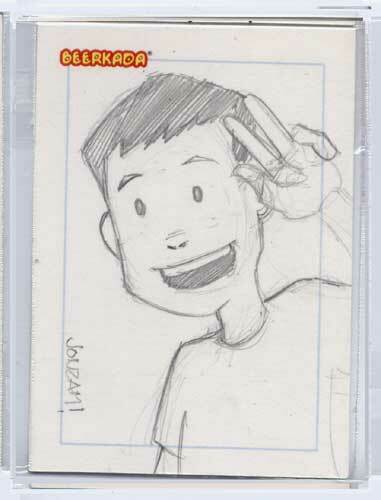 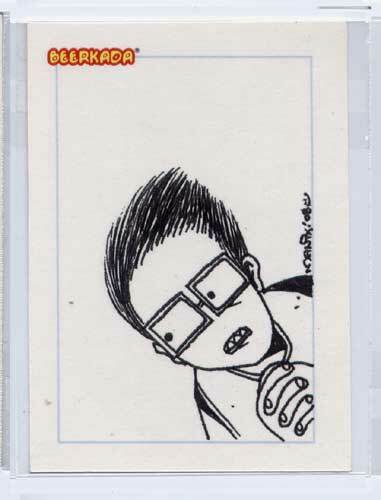 During Mangaholix Mangamania, artists like Manix Abrera, Kajo Baldisimo, Jon Zamar, Taga-Ilog and Marius handed me their Beerkada renditions in sketchcards. 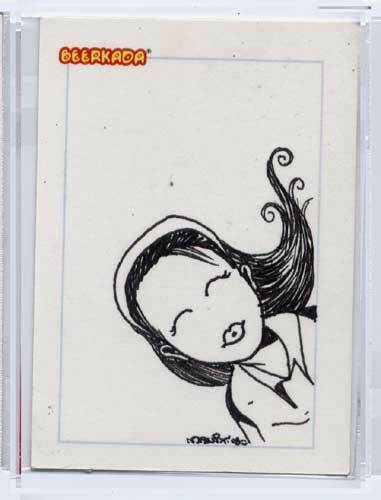 These cool works are individually wrapped in plastic sleeves and will be available to BFF purchasers for FREE during Toycon 2008 at Megatrade Hall, June 14-15, while supplies last. 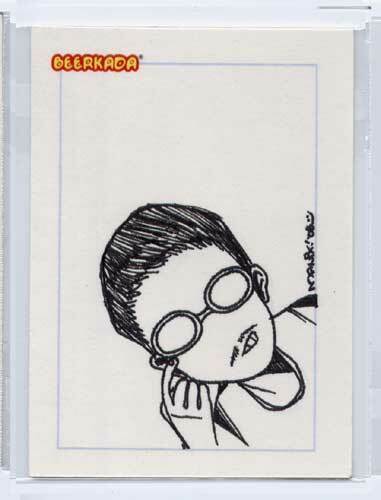 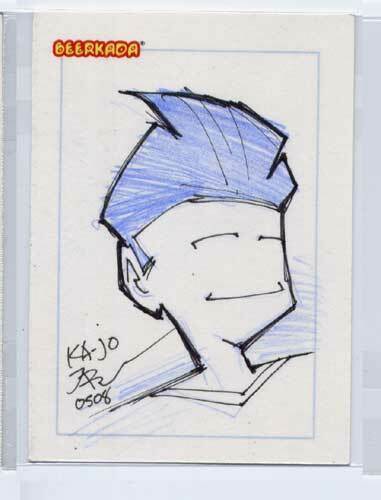 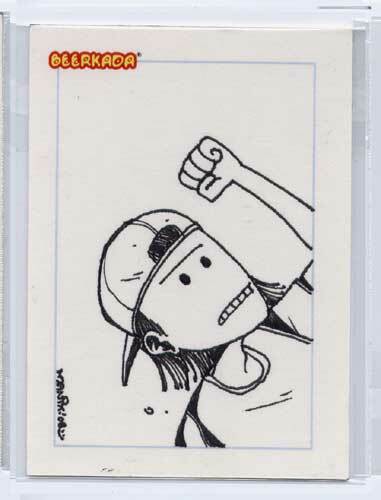 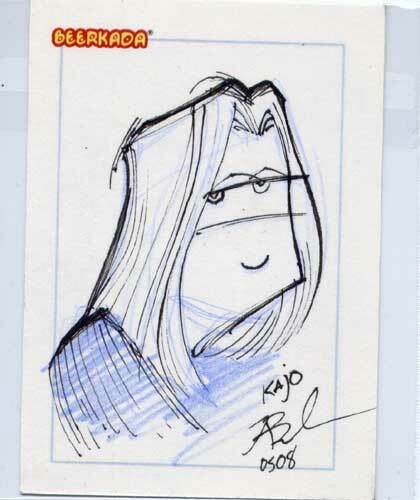 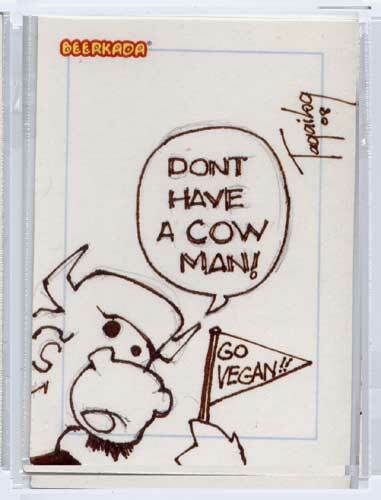 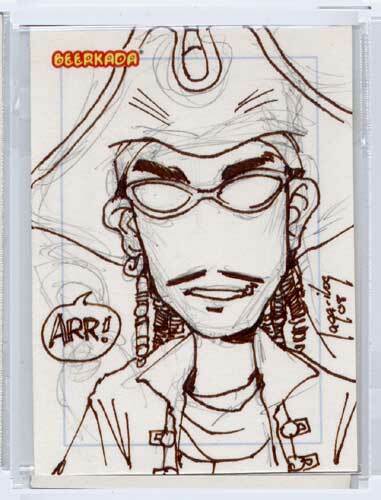 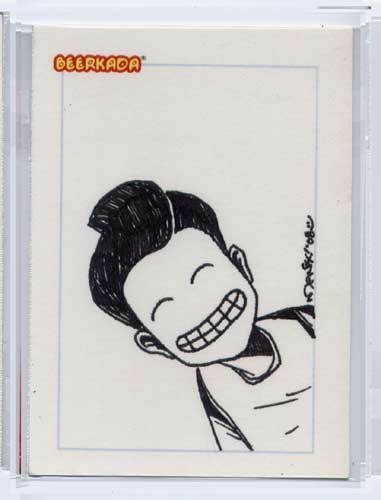 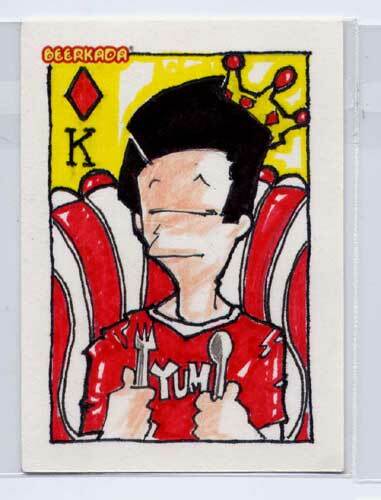 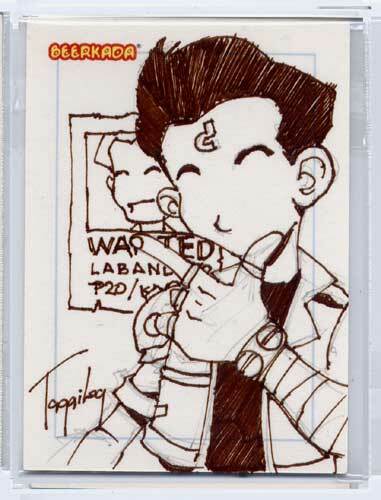 You actually got Kiko Machine cartoonist Manix Abrera to do Sketch Cards! 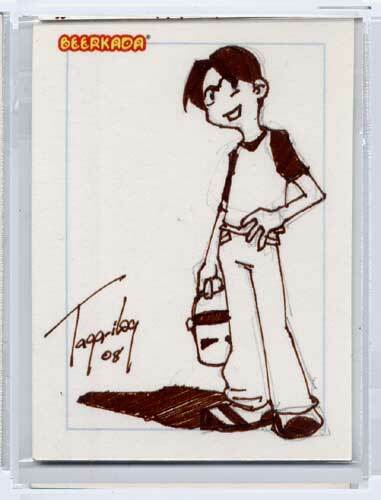 sana makakuha naman ako ng skets card na yan.